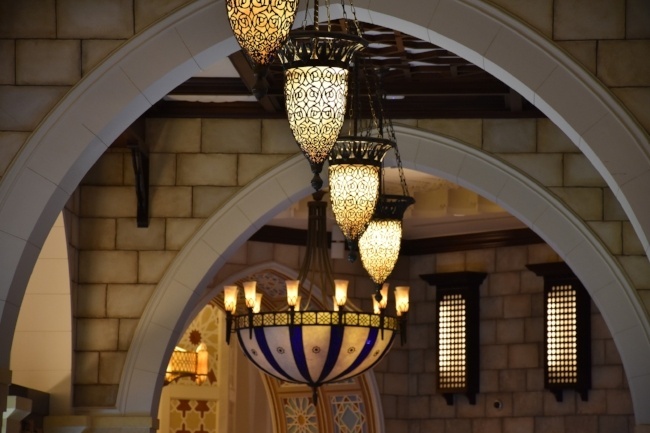 If there is a place in this world where all that is imaginable can come true, it may not be Disney's Magic Kingdom, or even Las Vegas, but rather the Emirate city-state of Dubai where the motto seems to be “if you can think it, it shall be done”. Here, immense wealth and creative planning and development have produced a city that boasts the world’s tallest building (Burj Khalifa); a sky center in the desert; the world's largest natural flowers garden (The Miracle Garden); indoor skiing in the heart of the Middle East; exquisite shopping malls; world class restaurants; sophisticated clubs and bars; and much, much more! In just a couple of short generations, Dubai has transformed itself from a provincial port into one of the most cosmopolitan and modern cities in the world, attracting investors and tourists from across the world. 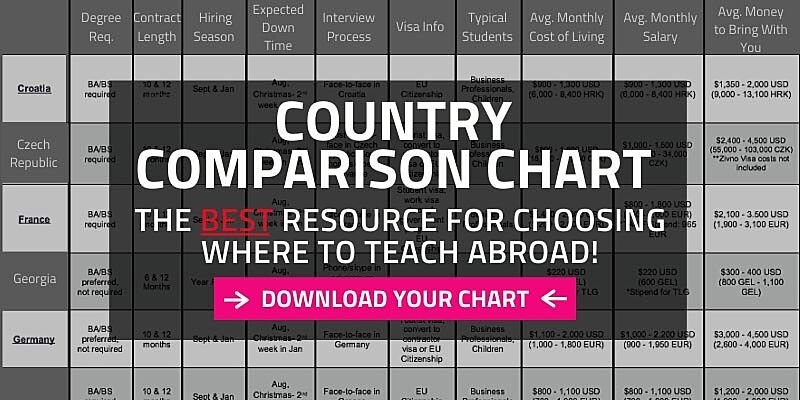 As a center of finance, tourism, culture, trade and sports, Dubai and the United Arab Emirates (known as the U.A.E., or simply "the Emirates"), have become one of the most popular and desirable job markets for teaching English abroad. Because it is a small job market with high hiring standards, schools look to hire those with university degrees, a TEFL certification, citizenship from a native English-speaking country and preferably teaching experience and a background in education. Those who do meet such standards can expect to receive benefits like free airfare, health insurance, furnished housing and some of the highest salaries for English teachers in the world! Want to learn one of the world's most important and widely spoken languages and gain a language skill sought after by major corporations and government agencies like the CIA and the State Department? Even if Dubai boasts a reputation as one of the most cosmopolitan and diverse cities in the world, as an Arab society, it provides a perfect opportunity to learn a language that can open doors to a great number of professional and career opportunities, not only in Dubai, but throughout the Middle East. 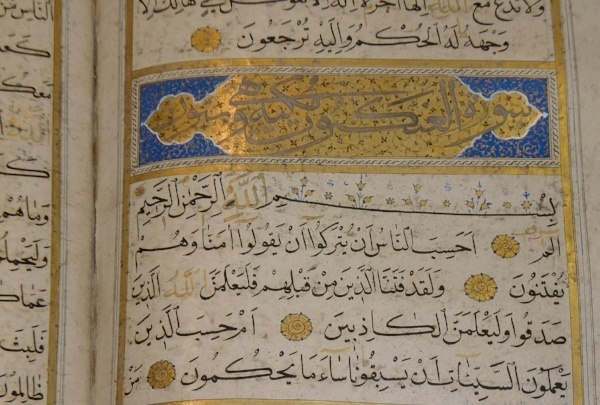 Dubai is home many languages language academies offering all types of Arabic language courses that enable you to acquire core language skills as reading, writing and speaking, and also to delve into the fantastic literature and poetry of the Arabic language. Dubai is an architectural wonderland and boasts the tallest building in the planet, the Burj Khalifa, which is impossible to miss from the moment you arrive in Dubai. Standing more than 2,700 feet tall over 163 floors (plus more than 40 maintenance floors and two underground parking lots), this giant building is a wonder of modern technology and design. 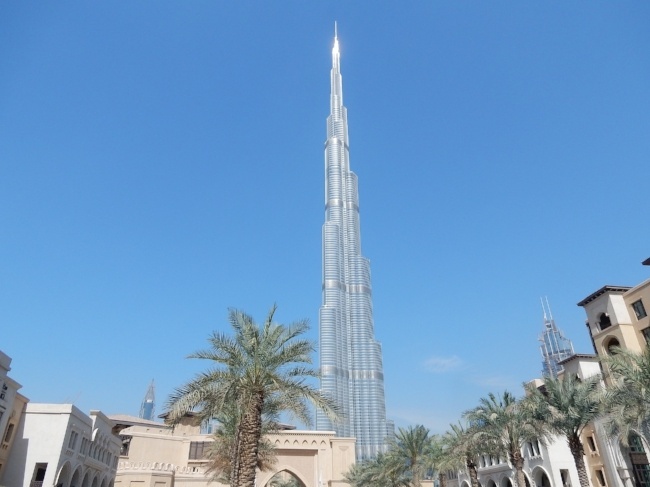 Venture to the 134th floor and enjoy a spectacular view! 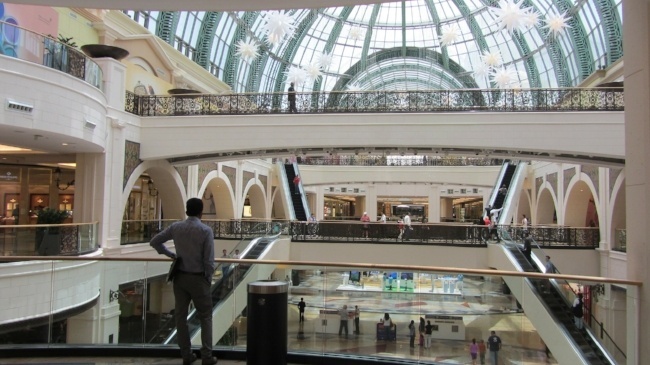 Dubai is home to some of the most amazing shopping in the world and boasts some of the largest and most ostentatious malls on the planet, none more so than the “Dubai Mall,” which has to be seen to be believed!!! Try not get lost while checking out the mall's hundreds of shops and restaurants, the 22-screen cinema, indoor parks, a giant aquarium, and even the zoo that awaits you here! What?! Skiing in the Arabian Desert?! Yep - again, anything seems possible in Dubai. 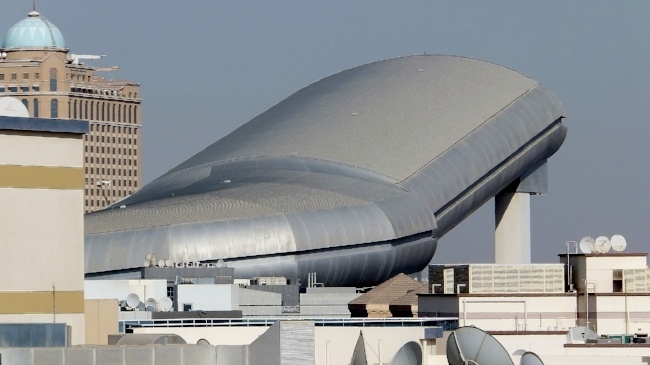 The Ski Dubai indoor skiing facility may be one of the most famous attractions of Dubai, and telling your friends that you skied indoors in the Arabian desert will certainly blow their minds! Complete with the chair lifts and fresh powder made daily, “The Mall of the Emirates” offers a great ski experience, with the longest run extending 1,300 feet! Snow in the desert?! Yes! Only in Dubai! The largest single-phase residential construction in the world consists of 36 towers stretching along Jumeirah Beach, known to locals as "JBR." Along the Dubai Marina this stunning development offers a fantastic opportunity to enjoy a leisurely stroll among a seemingly endless maze of shops, cafes, restaurants and luxury hotels, including the world-famous “Burj Al Arab.” Built on an artificial island and considered by many to be the most luxurious hotel on the planet - it's nickname is "The World's Only 7-Star Hotel" - this signature landmark structure was designed to resemble a ship's sail, and with a height of 1056 feet, it is the fourth tallest hotel in the world. 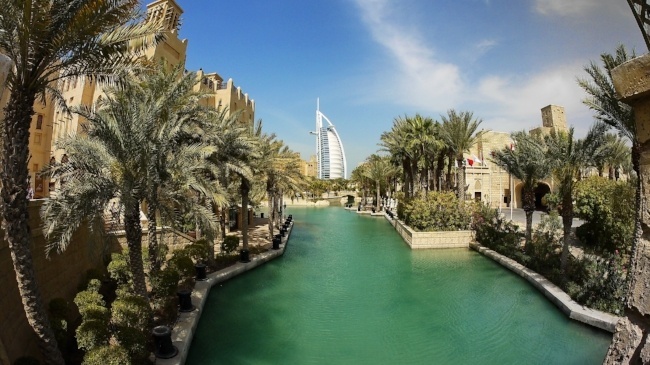 Dubai may be an urban wonderland, but the U.A.E. and Arabian Peninsula generally also offer stunning natural beauty from magnificent coastlines to breathtaking desert landscapes. 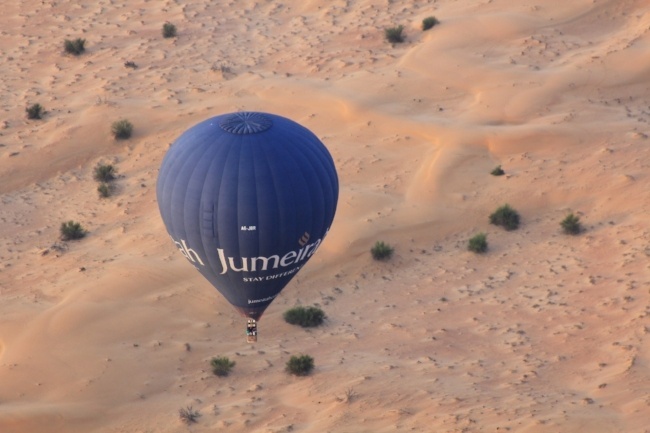 A great way to experience the wilderness of Arabia, not to mention the skyline of Dubai itself is by hot air balloon. Balloon rides are accessible just an hour away from the city and this exhilarating experience will create the memory of a lifetime from your sojourn teaching English in Dubai! 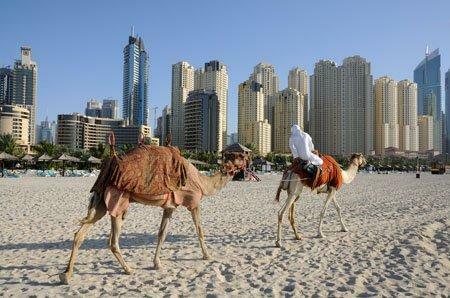 Another great way to escape the hustle and bustle of the city is to head into the desert dunes of Arabia for a safari! 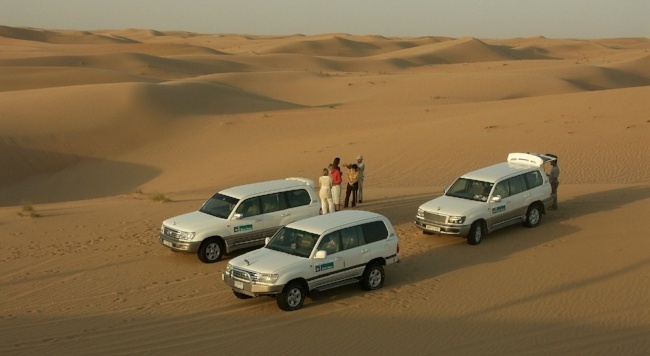 These rugged, or in some cases, luxurious expeditions led by trained safari guides driving 4x4 vehicles can be great way to make your adrenaline rise and explore the amazing Dubai Desert Conservation Reserve! Options range from half-day afternoon trips to lavish overnight camping complete with traditional Bedouin barbecues, bonfires and even belly dancing! Camel riding, desert trekking and sleeping under the stars of the Arabian night are other major highlights not to be missed! These are only some of the adventures and experiences that teaching English in Dubai and around the world has to offer. Contact us for a free brochure to learn about International TEFL Academy TEFL Certification options and Job Search Guidance for teaching English abroad. What are the Basic Requirements to Teach English in the UAE [Including Dubai & Abu Dhabi]?